The Xperia XZ2 is official, and this 2018 flagship could be a turning point for a mobile division that’s long struggled to regain momentum. 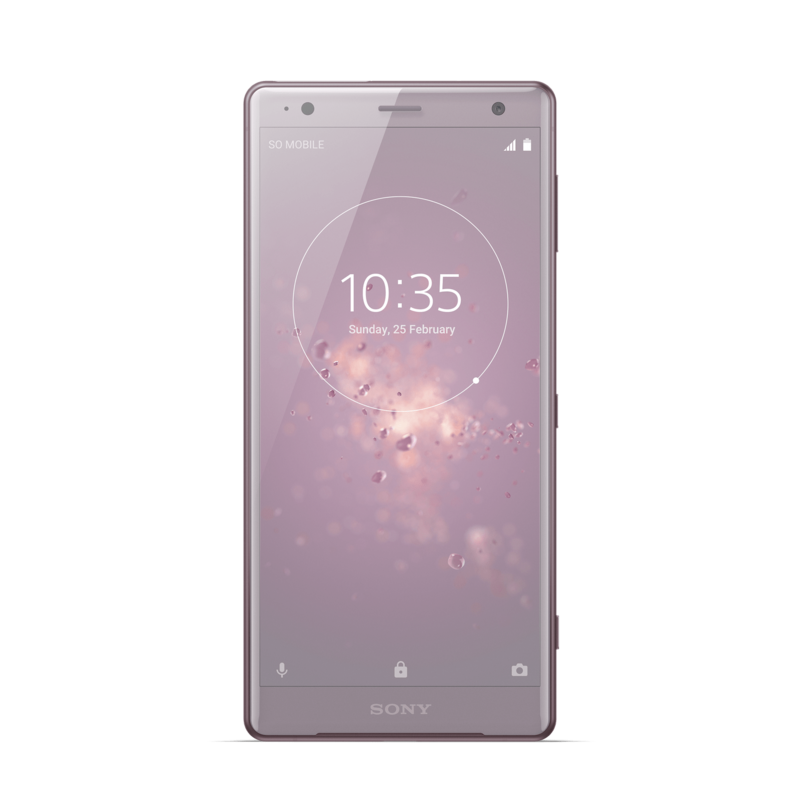 Both the Xperia XZ2 and Xperia XZ2 Compact are high-end phones ditching Sony’s design language that’s been around for way too long. 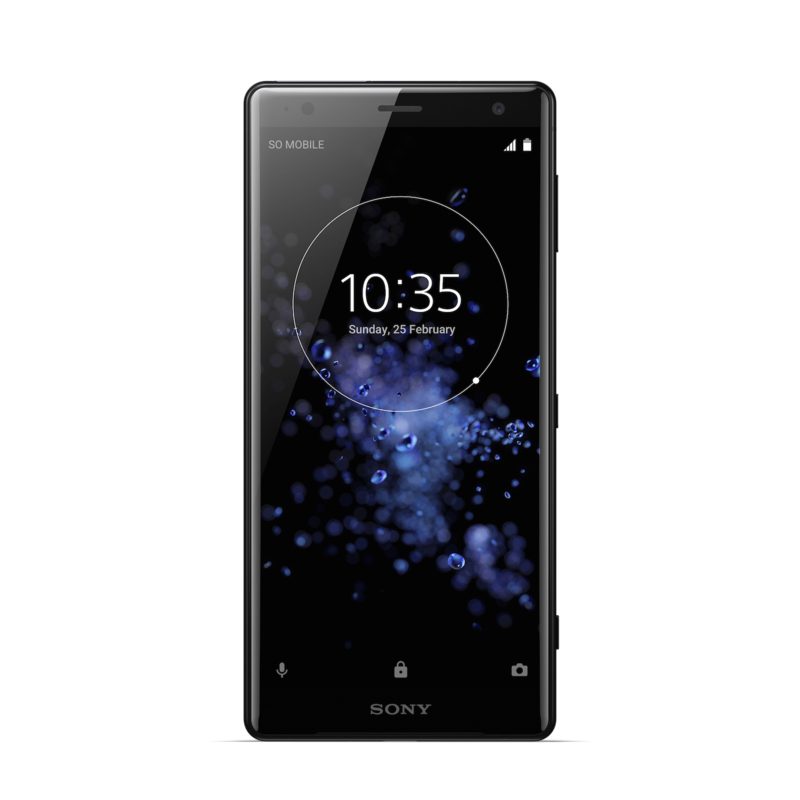 It looks like, after years of resisting change, Sony is ready to take a step forward and join the rest of the mobile industry by trying new innovations. 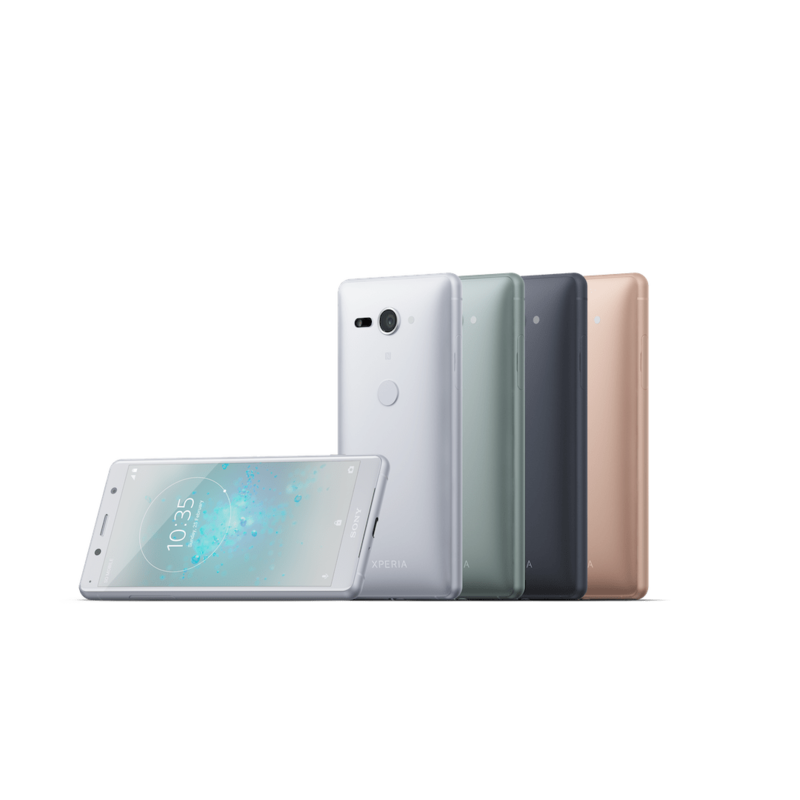 These phones truly separate themselves from their predecessors by embracing all-screen fronts and other modern flagship qualities. 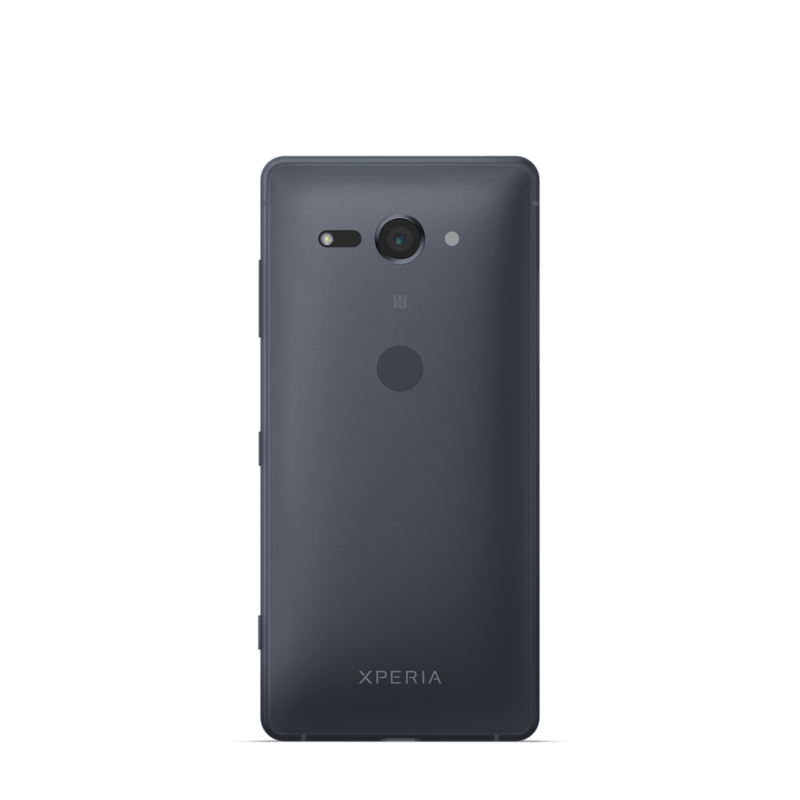 Sony announced the duo at MWC 2018, and the phones will be showcased all this week during the trade show’s run. While you can still tell the phone comes from Sony, the Xperia XZ2 definitely stands out from anything before it. 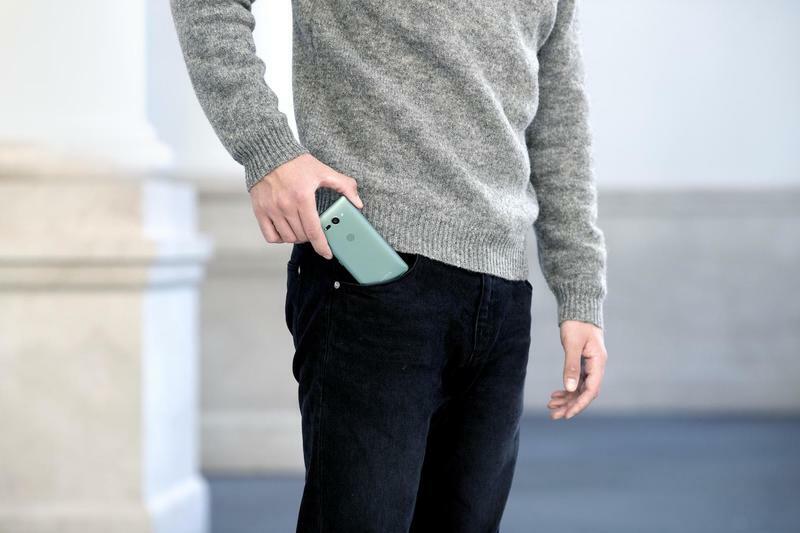 The company no longer feels the need to replicate phone after phone. Its new design language is called Ambient Flow. 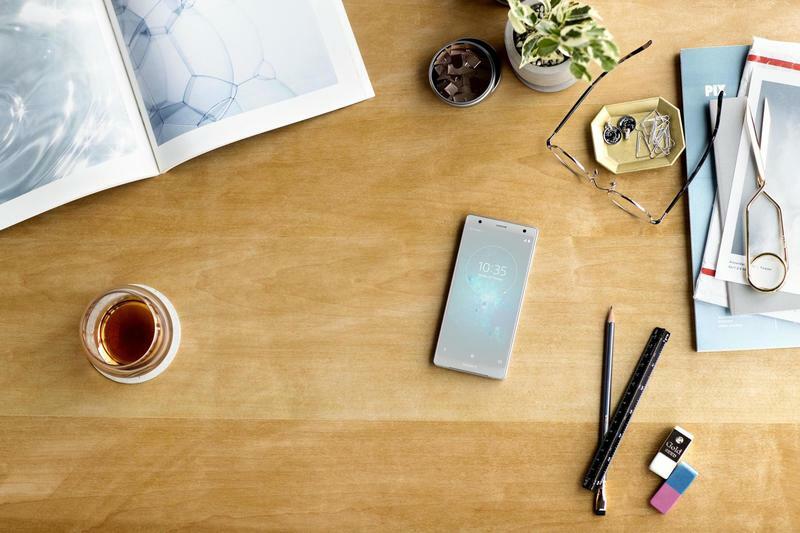 Sony’s latest flagship is rectangular, but the edges have been smoothed and have curves. 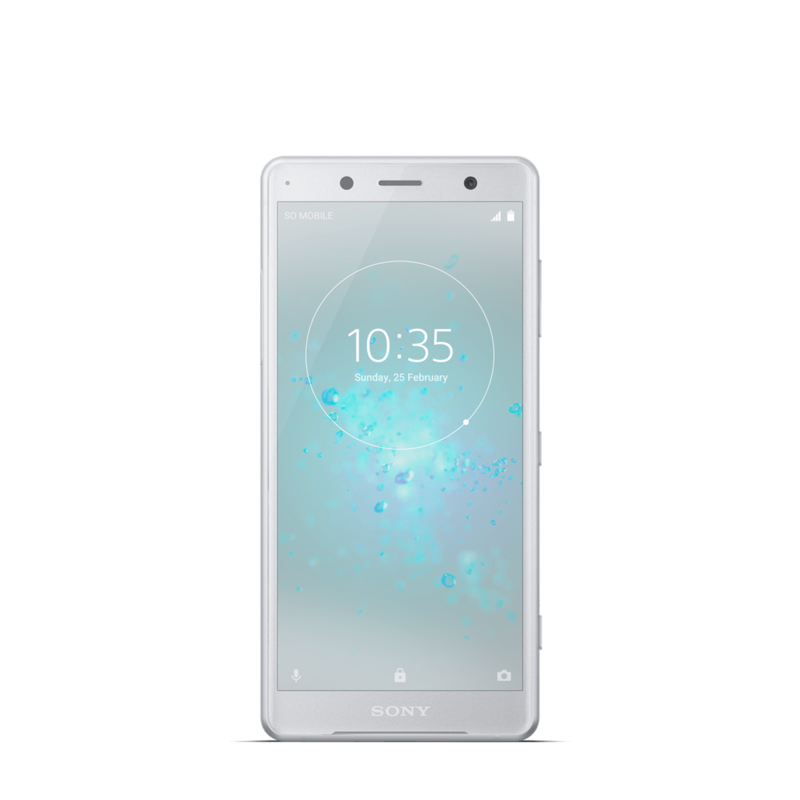 The frame is made of anti-warping aluminum, and Sony used Corning’s Gorilla Glass 5 to cover the front and the back. 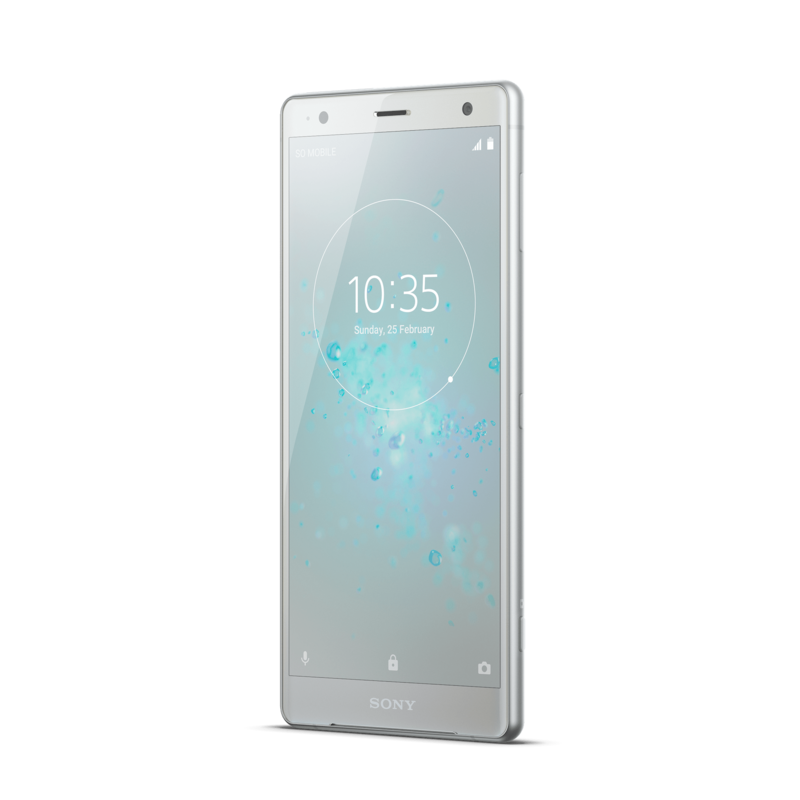 So you can expect the Xperia XZ2 to handle drops and knocks fairly well. 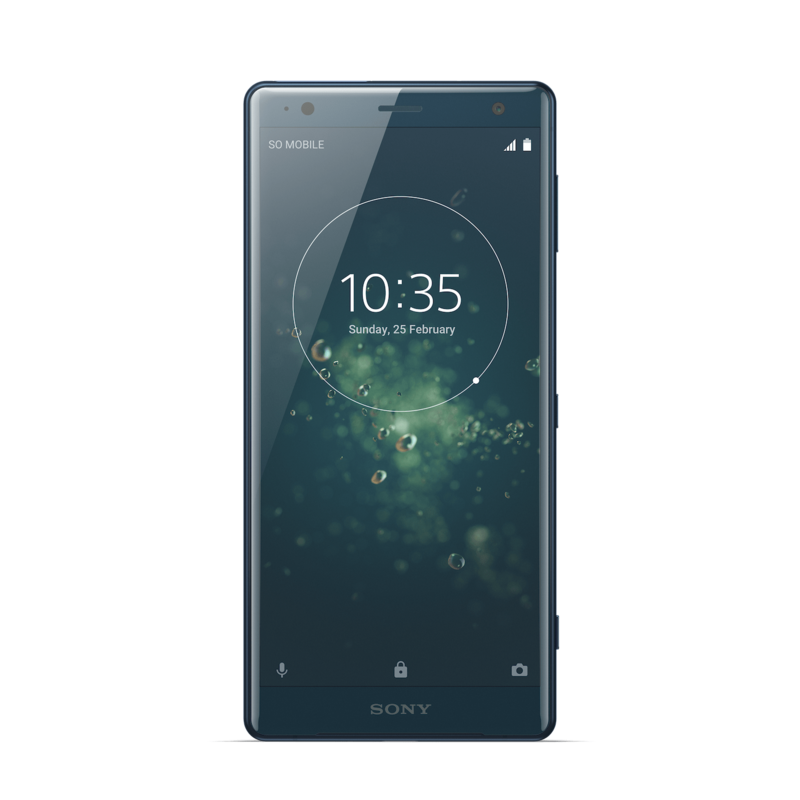 On the other side, the Xperia XZ2 Compact trade a glass back for an anti-scratch polycarbonate one. 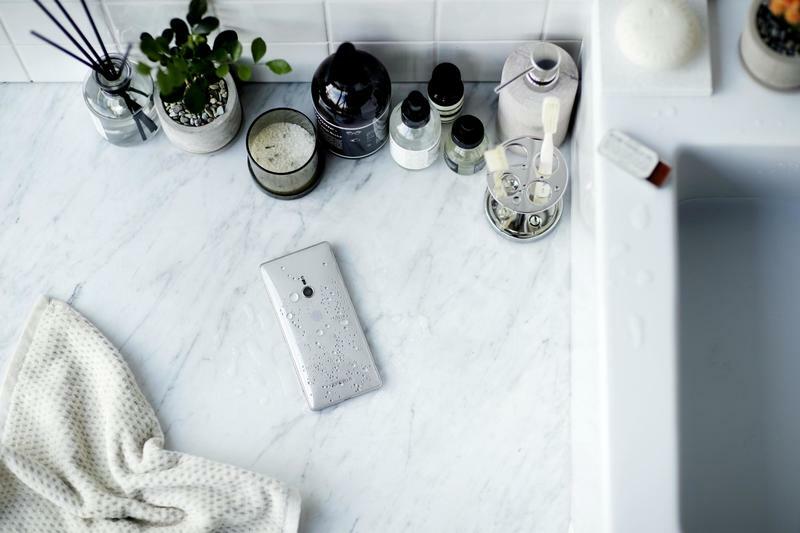 No matter the model selected, you’re getting the benefits of water resistance and wireless charging. Sony wanted to bring those two key qualities to both phones. 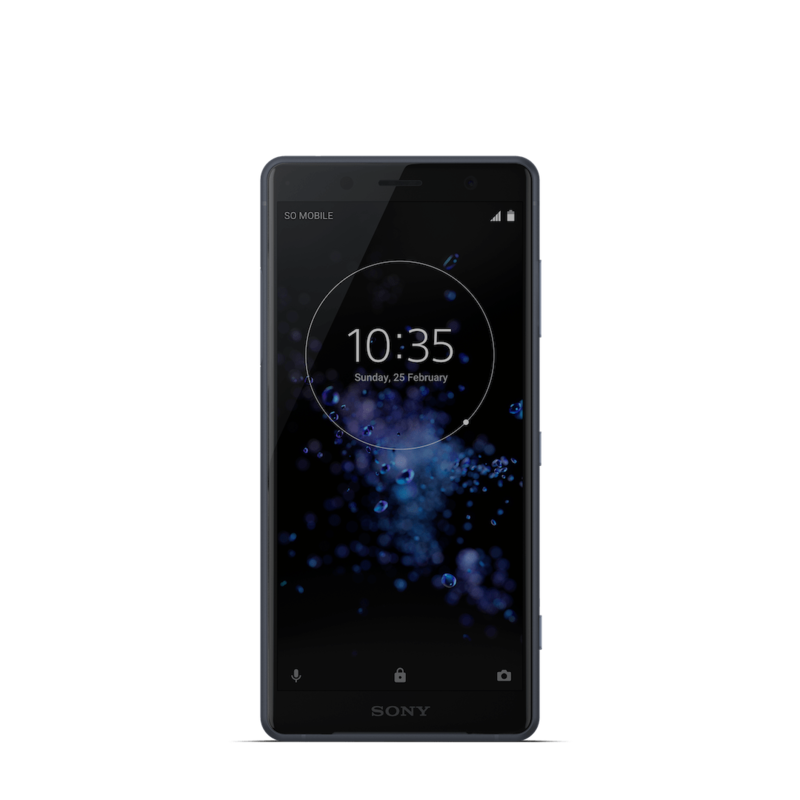 Most notably, you’ll see Sony gave the Xperia XZ2 and Xperia XZ2 Compact unique displays. 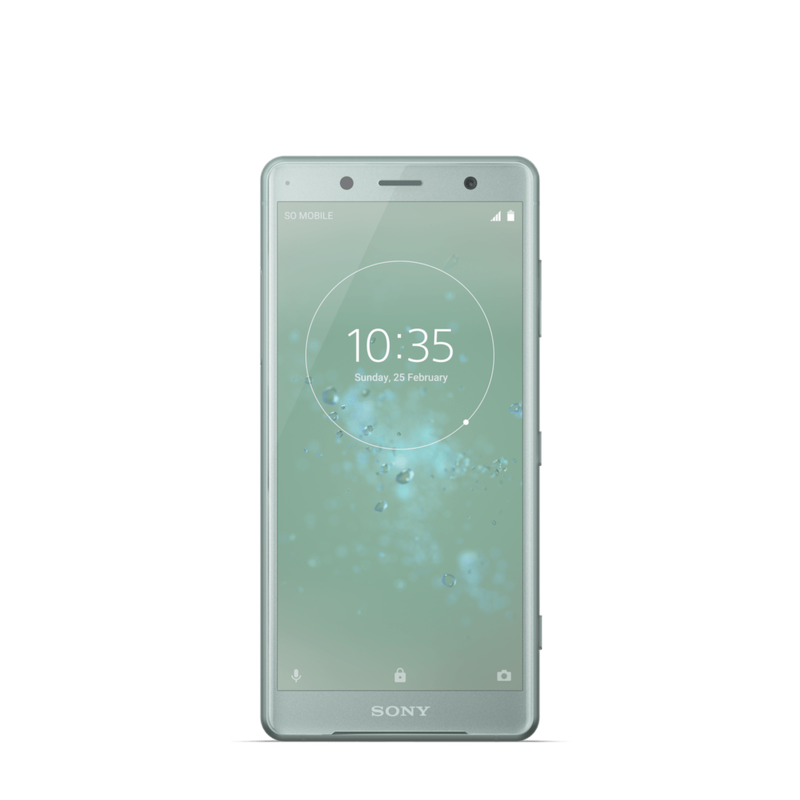 The Xperia XZ2’s measures 5.7 inches while the smaller model’s screen is 5 inches. What’s important is that both have 18:9 aspect ratio with thinner-than-usual top and bottom bezels. 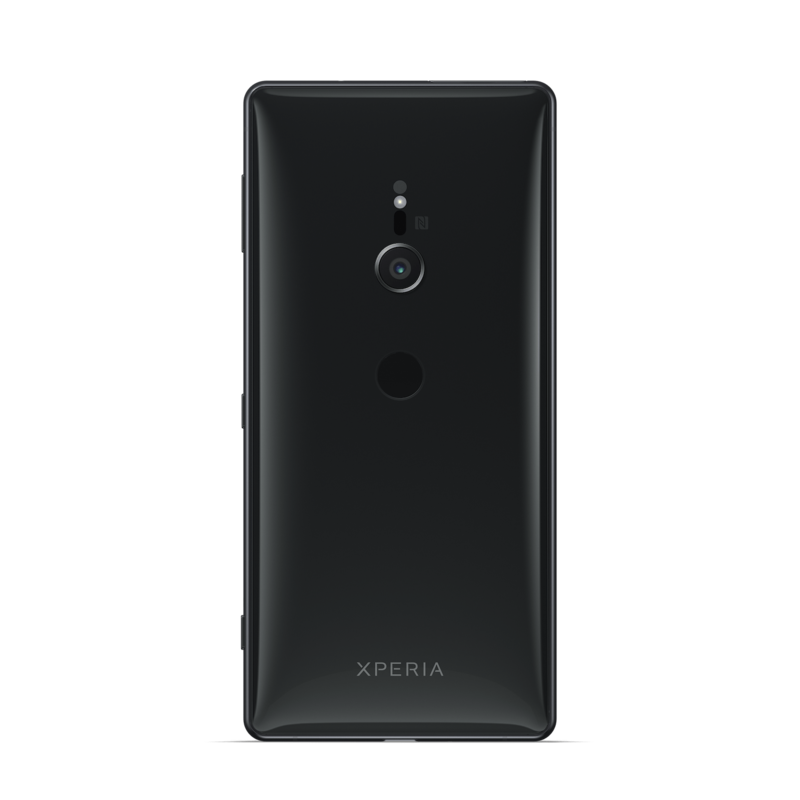 As expected, Sony packed high-end specifications into the two models. 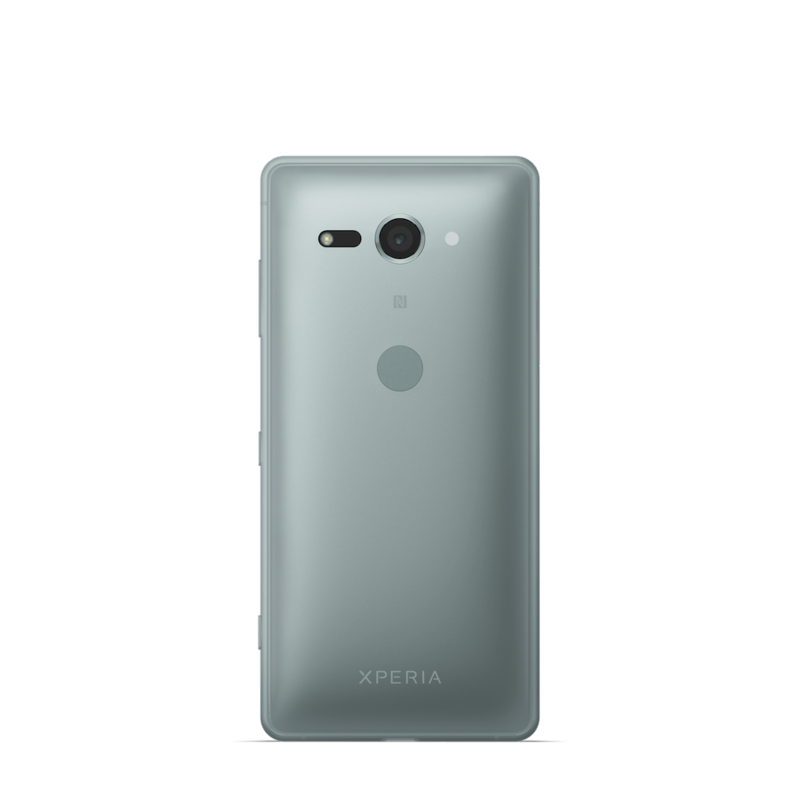 Specs for the Xperia XZ2 include a 5.7-inch Full HD+ (2160×1080) IPS LCD display, Qualcomm’s Snapdragon 845, 4GB of RAM, 64GB of storage, a 19MP rear camera, a 5MP front camera, a 3180mAh battery, a fingerprint scanner, and Android 8.0 Oreo. The smaller model doesn’t trade much, honestly. Sony’s always believed the Compact variants deserve similar components. Aside from the display size dropping, there doesn’t look to be anything else different between them. Sony’s known for its entertainment products. Often it does bring technology over to mobile devices, but we’re getting to see that more than ever this year. 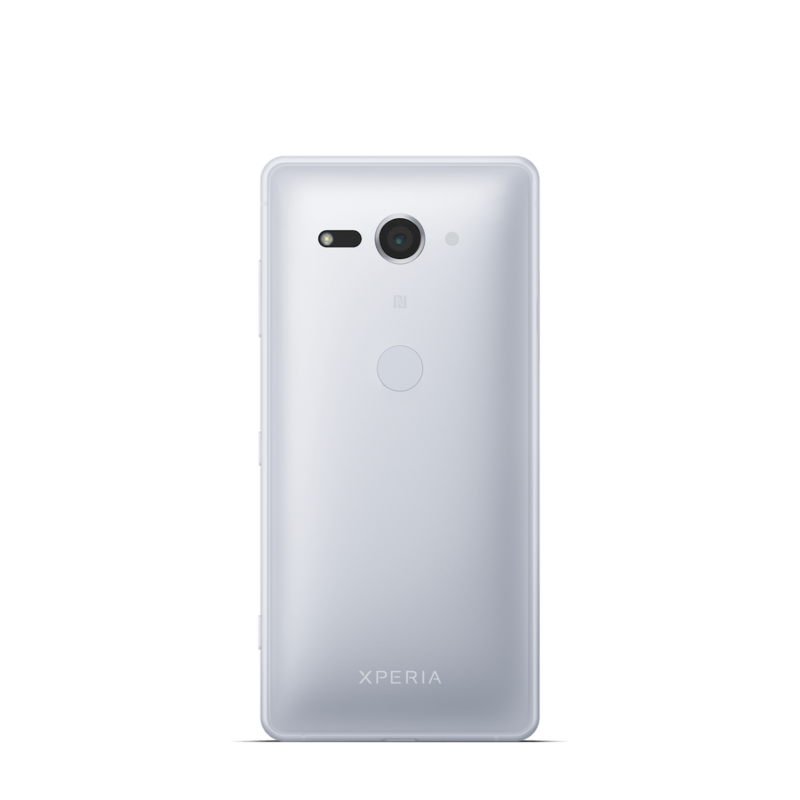 The Xperia XZ2 and Xperia XZ2 Compact ship with the Advanced X-Reality engine to convert regular videos to an HDR-level experience and S-Force Front Surround Sound Speakers. The Dynamic Vibration System, though, is limited to the bigger model. 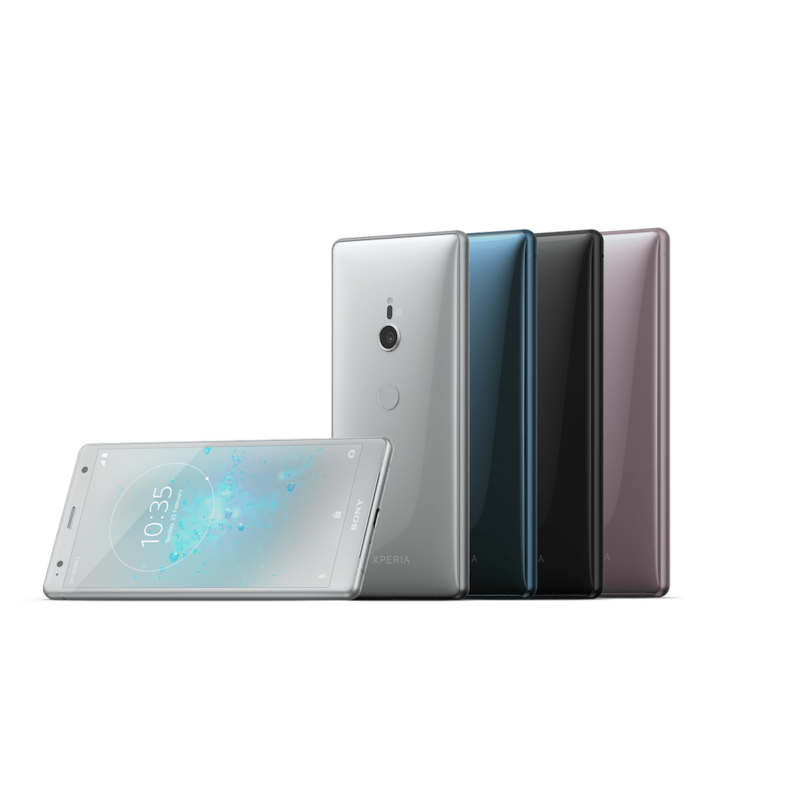 The vibration system is the coolest addition to the Xperia line. Sony’s phones will actually analyze what you’re doing to adapt the vibration levels in certain areas. And the feature works across music, video, and gaming. The technology works by generating optimized vibration and allowing the actuator to create “synchronized visual-sound vibration” to match what you’re seeing and hearing. It’s important to point out that many of Sony’s loyal customers aren’t fond of the overhauled design. They’re voicing their distaste for what the company’s done to its phones. 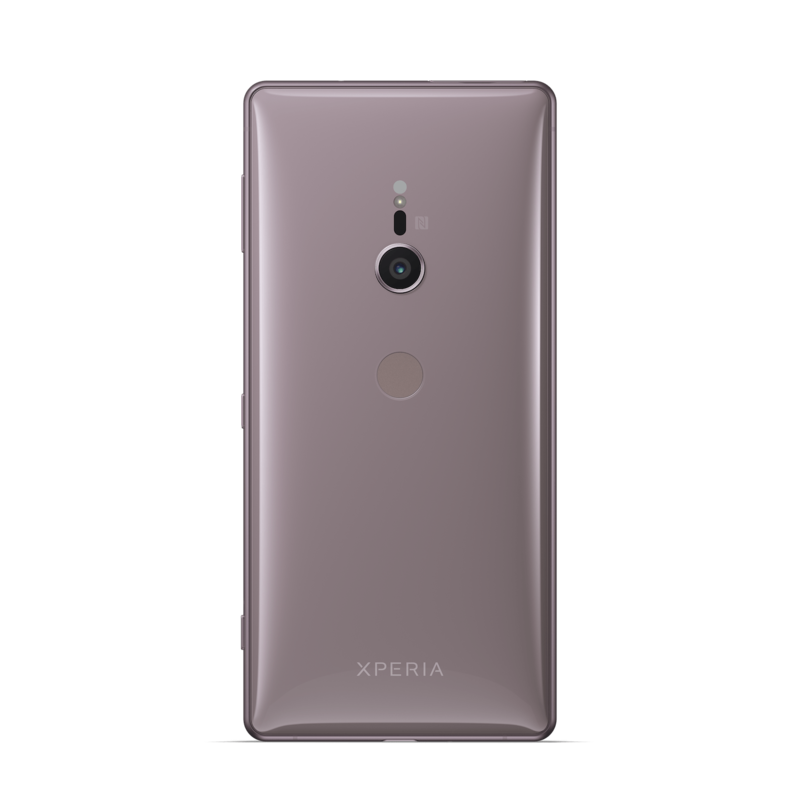 The rest of the world, however, is largely in favor of the way the Xperia XZ2 and Xperia XZ2 Compact look. This is exactly what Sony needed to do years ago. 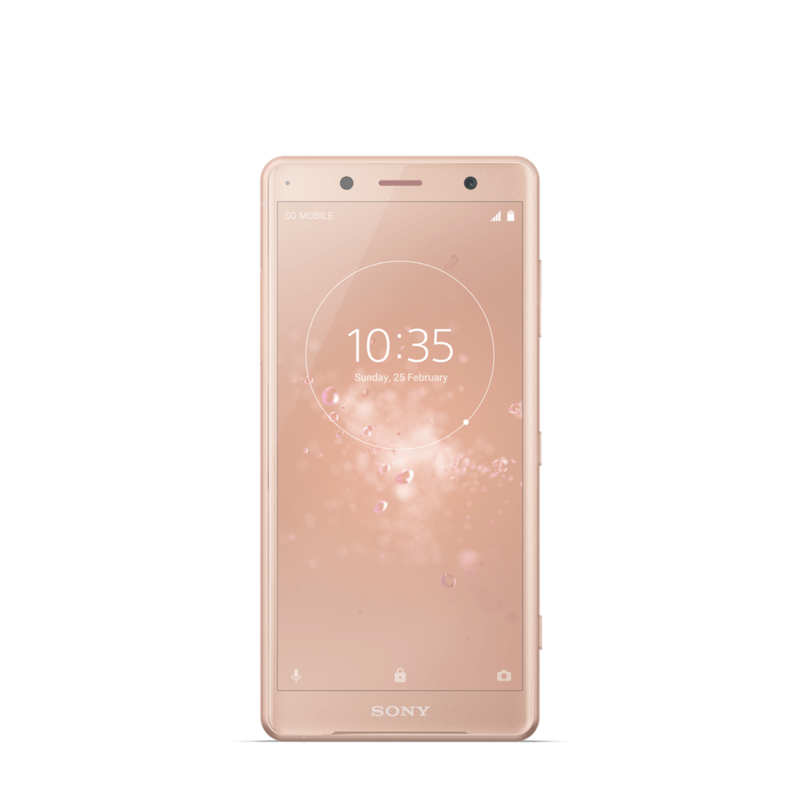 If you’re feeling Sony is finally worth your attention, the Xperia XZ2 and Xperia XZ2 Compact go on sale in select markets next month. Specific pricing and release dates, however, are dependent on region.